Hand-crafted outdoor jackets to protect you from the elements. Feature rich for outstanding performance. 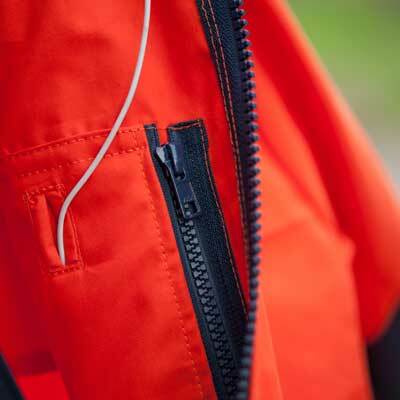 Breathable, low rustle, high performance classic smocks and windshirts designed and made in Royal Deeside. Versatile, practical, robust clothing for multi-activity outdoor pursuits. High performance, comfortable yet robust trousers offering protection from the elements. Traditional style below knee length breeches for comfort, durability and a high quality finish. Essential accessories for all year weather protection.